As America’s premier monument company, you can be assured that Rock of Ages products from Americraft are of the highest quality and best value. They have vast experience in all aspects of the monument industry, including the expertise to ensure that your monument meets the expectations for your local cemetery's requirements. 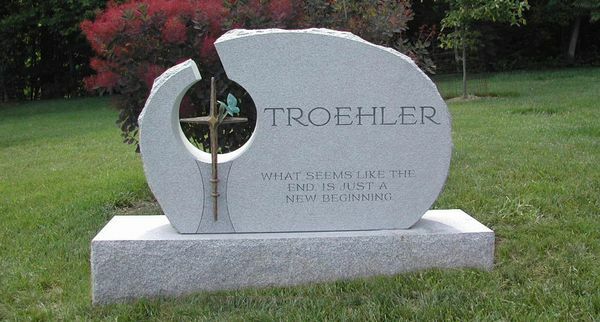 Working with a reputable monument company gives you the ability to know that the monument you choose has been designed in such a way that will be accepted by your local cemetery board, and not rejected because the monument company lived in a different state and was unaware of local requirements. By choosing Rock of Ages brand memorials from Americraft, you will be saving yourself valuable time and money.